Hello everyone, this is Lori with got2bcrafting! Great card! 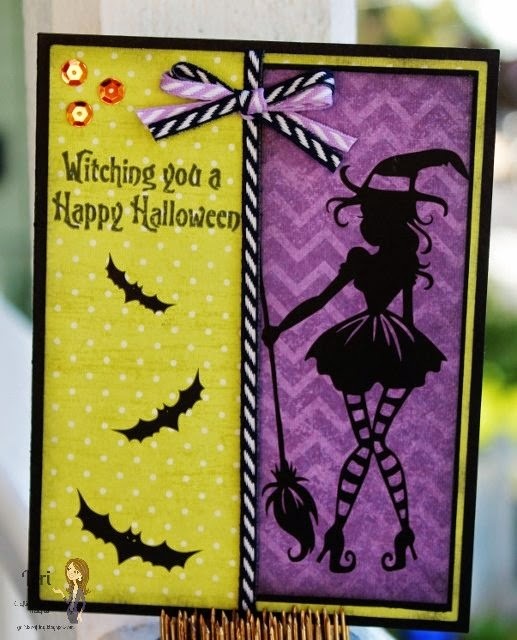 Love your card layout and that witch cut. OMW!!! this is so cute!!! !